Indore is sometimes called the "Bombay" of Central India - on account of being the largest city in Madhya Pradesh and its commercial capital. 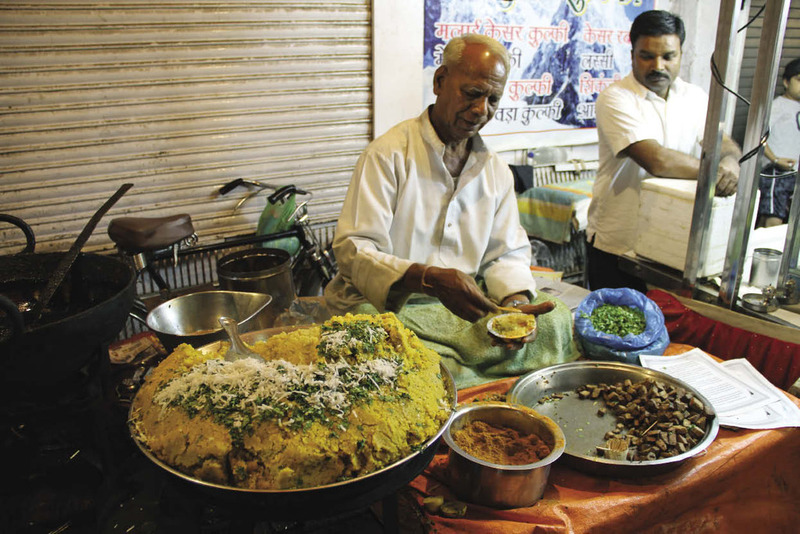 We were using Indore just as a resting point on day 1, but after sampling the amazing food on offer, we think it should be known as the food capital of Central India as well. 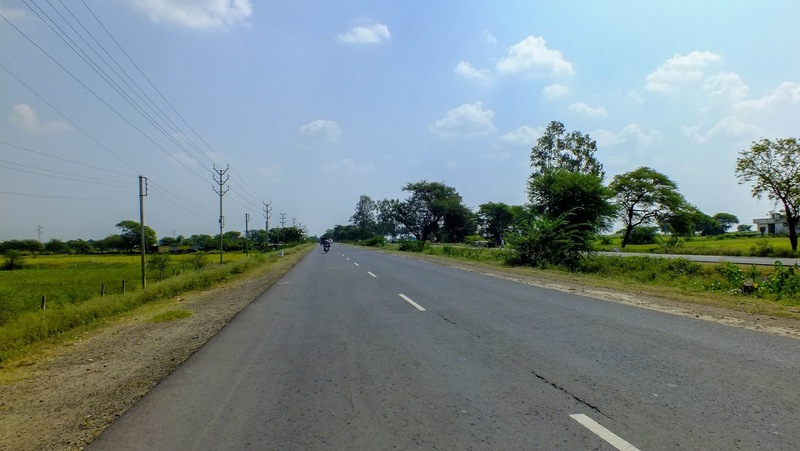 Apart from a few monsoon craters in the Thane-Shahapur stretch, NH3 till Nasik is an exceptional road and even beyond it, till Dhule, it is a very good road. The downside is the toll – 18 to be precise. We paid around Rs 900 on tolls each way. But between bad roads without tolls - and good roads with lots of tolls - we are always going to pick the tolls. After crossing into Madhya Pradesh, the road quality deteriorated just for a little while, maybe 50 km. Still 4 lane, but a bit broken. And we got stuck in a small traffic jam caused by an Ashtami mela at a temple close to the highway. That was the only blip in the whole drive. The NH3 is designed very well, where any settlement bigger than a large village was bypassed either by a flyover or a byepass road around the town. So we did not slow down for anything apart from tolls, petrol or food. The car was driving like a dream and traffic was very mimimal. We stopped at a nondescript highway dhaba for lunch – the food was super spicy, which was loved by Suchitra, but not so much by me. We stopped exactly twice in the trip - for breakfast and lunch respectively - and filled fuel at a petrol pump once. 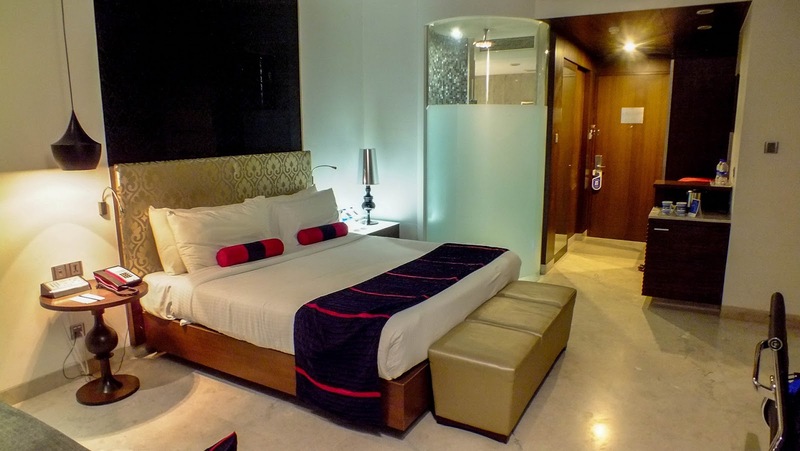 We reached Indore around 5pm and our hotel around 6pm. Google maps was super helpful as usual, leading us through Indore’s roads up to Hotel Fortune. The hotel was very nice, and we got upgraded to a fancy executive room because the air conditioning in our original room wasn’t cooling enough. Sarafa Bazaar is one of the few tourist destinations that live up to its name. All the food on offer was delightful and we recommend that you try to fit in Indore in any Madhya Pradesh itinerary solely for this.